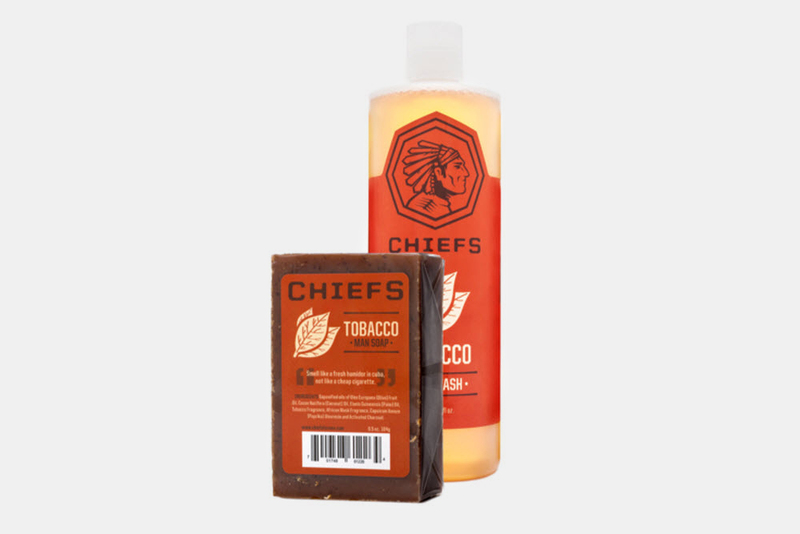 Chiefs Tobacco Bundle – Without the nicotine and the twenty or so added toxins, tobacco has a nice refreshing smell. Step into a fine cigar or pipe shop if you don’t believe me. Chiefs’ is blending the natural scent from tobacco with organic coconut oil, olive, and palm oil to make a premium soap and wash for men. All of the products from Chiefs are biodegradable, non-toxic, and proudly made in the USA. The latest tobacco bundle retails for $50, and is available in their online store. ITS Mini Survival Kit – If the Center for Disease Control (CDC) has a protocol for the zombie apocalypse, the least you can do is to have a little survival kit of your own. Making a personalized kit is probably best, but here is the second best option from Imminent Threat Solutions (ITS). The mini survival kit includes the essentials for surviving an attack of the undead, or just getting yourself out of the woods. 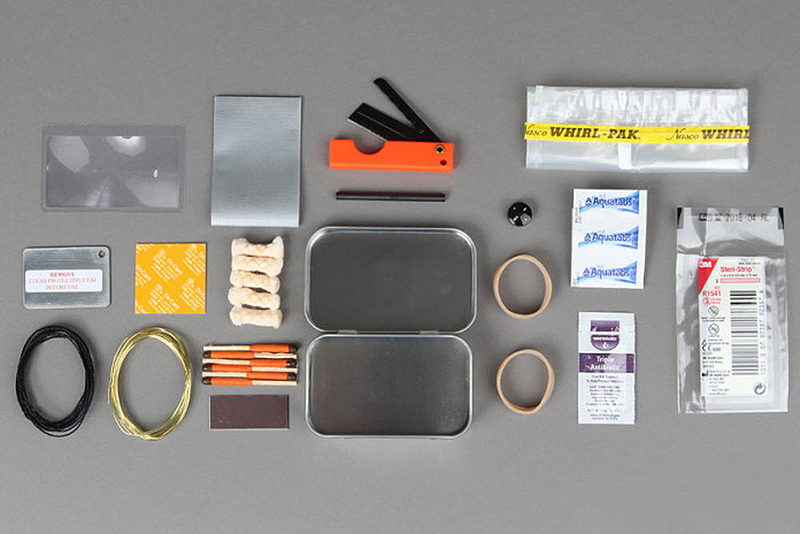 The kit comes with 17 different items and a little tin carrying case. Stussy Seoul Chapter Collection – There is nothing original about slapping Seoul in the Shawn Stussy hand-style under a Stussy logo, but that doesn’t stop me from wanting the shirt. The simple graphic is an exclusive to the Stussy Seoul Chapter store, and wearing the shirt meant that you had to physically step into the store, or at the very least convince a friend to go there for you. The plain graphic T-shirt becomes a reminder of a good time, and that you don’t have to have “cool” and “deep” graphics anymore. S&H Athletics Bird Jacket – Good luck thrifting something this sweet. 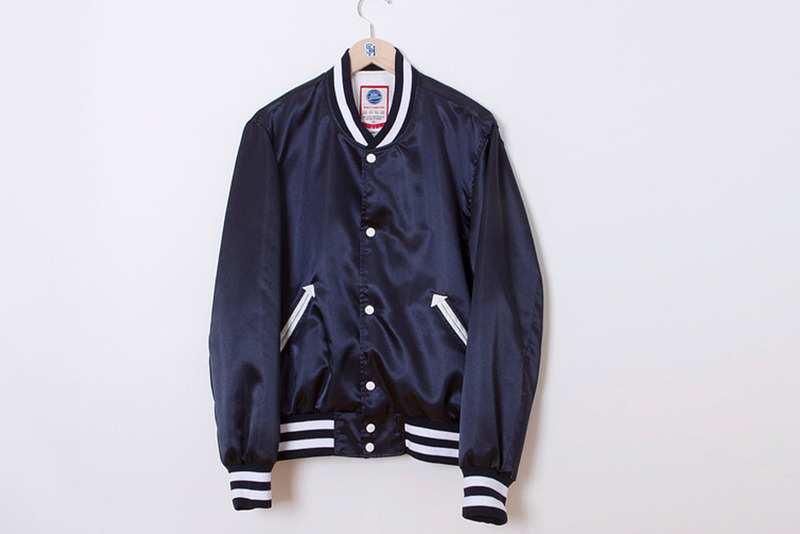 The Bird jacket from S&H Athletics is made according to the exact specs from your time at the local little league. This classic baseball jacket uses bright shimmery satin, darted pockets, ribbed cuffs and waist, and a touch of leather detailing. Re-live those glory days in the Bird jacket in navy, or opt for the flamboyant yellow. 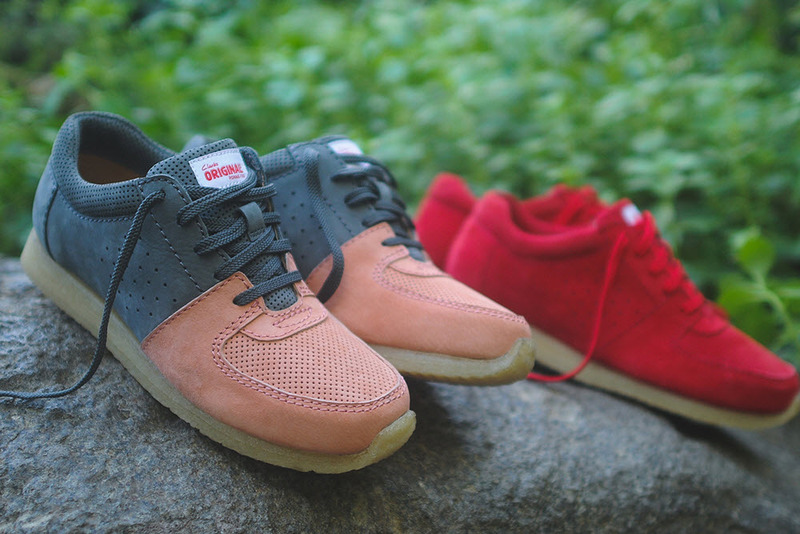 Ronnie Fieg x Clarks – Ronnie Fieg’s knack for colors has rekindled ASICS Gel-Lyte, and has now set his sights on Clarks. This time the British footwear brand is allowing Feig to come up with a new shoe. The Kildare is an original shilhouette that reworks the crepe sole of the venerable Wallabee onto the uppers of a classic runner. The two-tone color blocking gives the shoes a more distinctive modern appeal, while the outsoles pays homage to Clarks rich history.